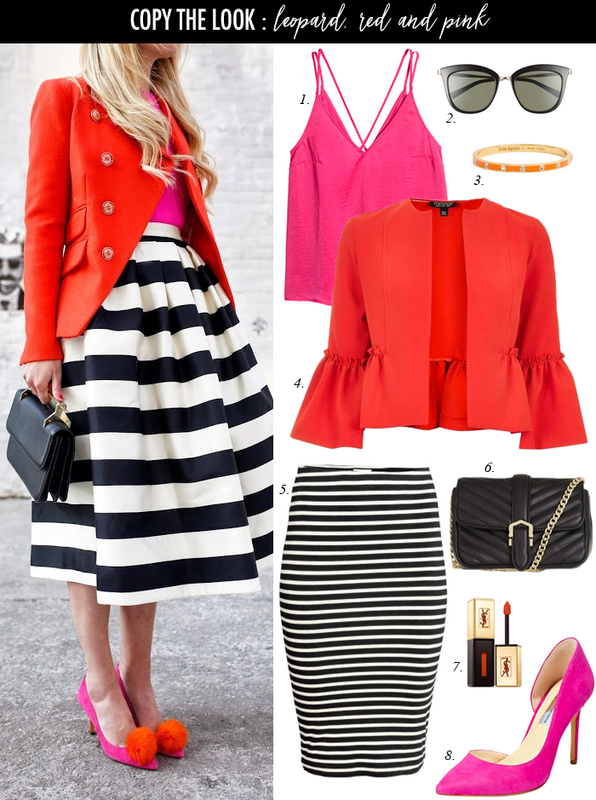 Adding a red ruffle jacket and a pink top is a fun way to dress up a striped skirt. This look sort of reminds me of a look I did a few months ago. This striped shirt dress looks very cool and comfy for summer. This palm print two piece swimsuit with a ruffle detail and only $15 has been a favorite. I have heard these sandals are really comfortable and they are 30% off. I also like these metallic sandals that are 40% off and under $50. This cold shoulder swing dress in a pretty floral print would be perfect for a beach vacation or date night. I think this embroidered floral dress is only $42. This one shoulder ruffle dress is only $28 - and would be a perfect dress for a summer wedding. The pleated detail and paisley print makes this $27 dress so fun. These strappy slides are only $25. This pleated dress that comes in five colors - is on sale for $6! Lastly, I had an incident with my hairdryer. As I was drying my hair last weekend, I saw it spark a few times - and just thought maybe I was seeing things. Then, smoke just started to pour out of the nozzle. It managed to smoke up the entire room. I just replaced it with this one. I'm just glad it did not fry my hair. Photo Credit: Atlantic-Pacific // I am participating in the following link-ups. That ruffle jacket is so chic, love how you recreated this gorgeous look! Hope you are having a great week Lisa. What a fun combination! Wow, your hairdryer incident sounds scary! I have heard really good things about the Babybliss. Oh Lisa, so scary, I'm so glad it did not mess up your beautiful hair! Can I just have that red ruffle jacket now? I adore it!! Amazing post! Love this jacket! I completely love this look and the color combination! I really need to add some red to my closet! So pretty! I'm always so surprised how great red and pink mix together! That read jacket is sooooo cute! Oh, you are giving me ideas for how to wear my black and white striped skirt! The pink and red are perfect with it. Thanks for linking up with Fabulous Friday!